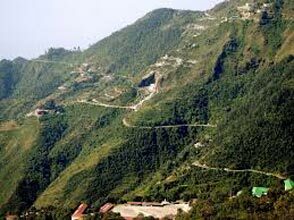 This special tailor made itinerary has designed for special interest guest who really wants the colorful part of Odisha. Which is covering temple tour of Bhubaneswar, different ethnic tribal village (complete isolated village and also camping) and their weekly market, colorful textile village, boating on chilika lake, Bhitarkanika National park, Puri, Konark- sun temple, artisan village- Raghurajpur and many more. 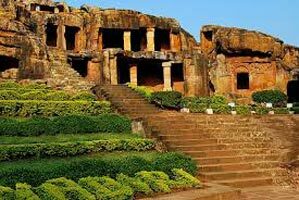 Arrival at the airport of Bhubaneswar meet our representative and transfer to hotel, if time permit visit the ancient Jain cave (2nd century BC) Khandagiri and Udaygiri. Afternoon meet Kondh tribes at their isolated village. Check in a nice hotel and relax. 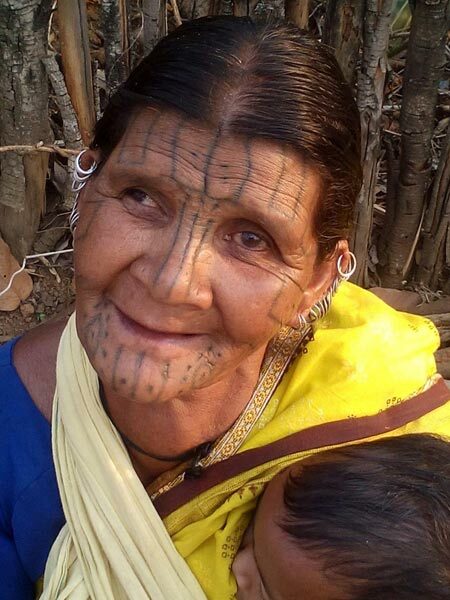 Meet the Kutia Kondh (tattoo faced) tribes at their isolated village of Kondhmal area while hiking (1.30hr). Then check in a clean comfort hotel at Rayagada. Meet the colorful Lanjia saura tribe at their isolated village of Gunupur region. Afternoon departure for Desia Kondh tribe at their village of lush green and high hill area (but motareble road is there up to the village). Overnight camping over there. Overnight – camping at Desia tribal village. Meals : Dinner (Veg. & Non- Veg) Prepare by our team. Meet the most colourful Bondo tribe at their weekly market (Onkadelly ) and then after enjoy the gorgeous waterfall at Duduma and explore the life style of Gadhava people at their village and then drive to Gupteswar region / our guide / driver buy the local fish or chicken from the nearest market- Baipariguda for camping . Note- Please carry drinking bottle water during hiking. 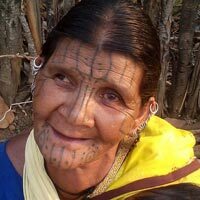 Visit also Bhumiya tribal village and excursion their life style. Check in a nice heritage palace, meet the greet by the royal family with royal hospitality. Enjoy the royal dinner at their dinning hall. Over night the same palace (heritage property). Morning enjoy the panoramic view of Mahanadi river ghat while on catamaran boating (with boatman) , enroute visit the unique ancient star shaped temple at Bauda (9th c AD). Check in a nice heritage palace at Dhenkanal. Enjoy the royal dinner with royal hospitality at the royal dinning hall. meet the famous weavers of unique textile village at Nuapatna ( famous for tie and dye popularly called ikat). Check in the nice heritage palace of Orissa-in Dhenkanal. Meet the greet by the royal family and post lunch drive toward Joranda (an unique place for Mahima sadhus , excursion their culture at their famous monastery and very special worship during sun set. Back to Dhenkanal palace. Enjoy the royal food during evening at their royal dining hall and before bonfire at royal garden. Visit the famous ancient temple of Bhubaneswar such as Parasurameswar, Mukteswar- Rajarani , Brahmeswar & Lingaraj (on platform). Meet the traditional painters at their heritage village- Raghurajpur. Enjoy the classical gotipua- odisha dance at the village ambiance (Gurukul, organize by us). Morning heritage walk of old part of Puri- to see the activities of local and also cycle rickshaw trip to see the cremation place, old pond, Jagannath temple( on the top of old library – because non Hindus are not allowed.) . Afternoon visit the world famous Sun temple at Konark (world heritage site, UNESCO), Excursion the language of stone on 13th c AD. 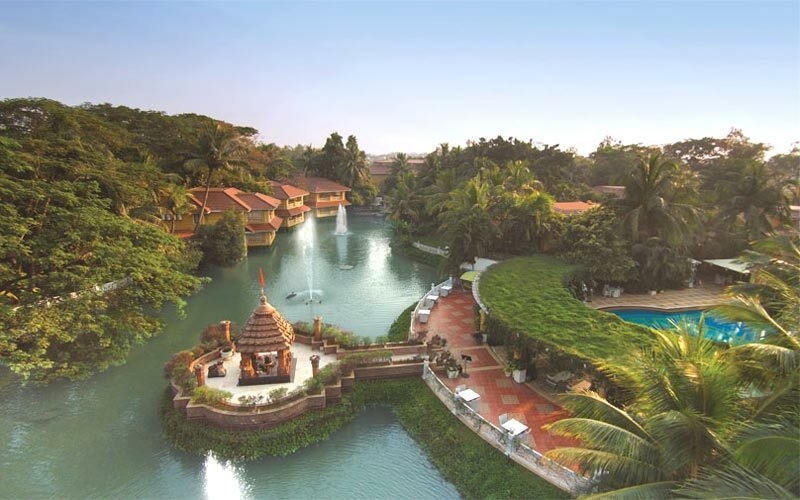 After breakfast drive check out and departure for Bhubaneswar airport to board the flight for your onward journey.